The first Filipino global runner and the “Father of Ultramarathon” in the Philippines Cesar Guarin is back from his successful Middle East run, which lasted 30 days from April 15 to May 17, and covered a total distance of 932 kilometers. After running in six countries in the Middle East, Guarin continues to bring pride to his countrymen through his global pursuit to join the ranks of elite global runners numbering less than 10 worldwide. GMA International, the international arm of leading broadcast company GMA Network, has been a staunch supporter of the veteran distance runner since his Australian leg last year and has once again renewed their partnership with Guarin and The Global Run (GR) team for this ME leg. “We are proud of Mr. Cesar Guarin for successfully completing his Middle East run, which was deemed as his most challenging global run stage of all,” said GMA Vice President and Head of International Operations Joseph T. Francia. “We admire his passion and determination, and consider it an honor to play a significant role in his quest to become the first Filipino and Asian to finish a solo run across the globe” he added. Guarin kicked off his ME run in Bahrain, where he conquered desert roads and oil pipelines for two days along with local female ultrarunner, Dunya Elias. Prior to his 110-km run, Guarin covered 22 kms within Bahrain’s capital and its largest city, Manama. From Bahrain, Guarin endured major highways on desert roads and extreme temperature in Qatar to complete 209 kms in 5 days despite such challenging condition. Guarin and his GR Team Joon Malicse (project head and consultant) and Lester Fernandez (former handler and GRT volunteer) also attended the Emir Basketball Cup, where they met Sheikh Saoud Bin Abdul Rahman Al Thani, the Qatar Olympic Committee Secretary General and member of the royal family, and even joined a fun run in Doha. Guarin marked the third leg of his ME run in Kuwait, where he was met by over 1,000 spectators – his biggest crowd in ME. The global runner ran 110 kms, which he finished in just 5 days. Guarin then continued his run in Saudi Arabia on May 1 as a fitting tribute to OFWs in the country. From an initial target run of 500 kms for 7 days, it was trimmed down to a 1-day, 43-km run due to unforeseen delays in the approval of their visa. Still and all, Guarin is the first Filipino runner to be given a permit from the Saudi government to do a solo run in the Eastern province of Saudi. According to Guarin, his run in Oman was the most difficult of all legs. But even the mountainous region of Oman did not stop Guarin from finishing the race what with his decades’ worth of experience running across the globe. He completed this stage in 6 days covering 175 kms. The Filipino ultamarathoner capped off his ME run in UAE, where he covered a total running distance of 285 kms. For his longest leg, Guarin ran along major highways from Abu Dhabi going to Dubai for 9 days. In between runs, Guarin and his team made their rounds in each of the country’s Philippine Embassy, where they were met by local officials and fellow Pinoys wanting to lend their support. Guarin noted on the generous support provided by the Philippine embassies, Ministry of Sports of each country and from our kababayan working in the Middle East. With this new achievement in place, Guarin is even more determined to finish what he started and become an inspiration to more Filipinos across the globe. Guarin is set to take on his next stage – his 2,500-km solo run in North America, covering Alaska, Vancouver, and other key cities in the West Coast – from October to December this year bringing him closer to the fulfilment of his ultimate dream. 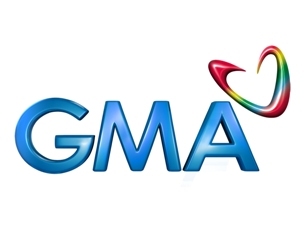 GMA International channels – GMA Pinoy TV, GMA Life TV and GMA News TV International – can be seen in the US, Canada, and in countries in Europe, the Middle East, North Africa and Asia Pacific. For more details, visit the GMA International website www.gmanetwork.com/international, Facebook pageswww.facebook.com/GMAPinoyTV, www.facebook.com/gmalifetv and www.facebook.com/gmanewsinternational, or Twitter pages @GMAPinoyTV and @GMA_LifeTV. GMA News TV International brings the 10th Season of the widely followed inter-collegiate women’s volleyball tournament in the Philippines Shakey’s V League to viewers all over the world beginningApril 20. 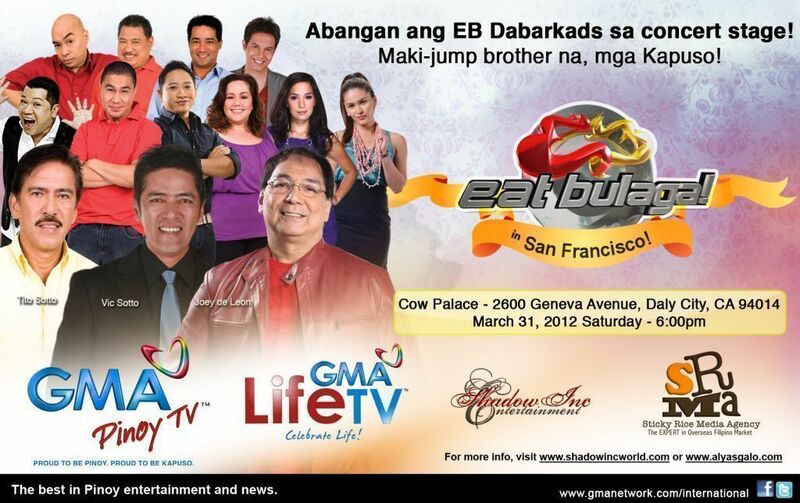 This is the first time that the tournament will be aired on the third international channel of leading Filipino broadcast company GMA Network, while previous seasons of the tournament were telecast on the GMA’s flagship international channel, GMA Pinoy TV and its Filipino lifestyle channel abroad, GMA Life TV. 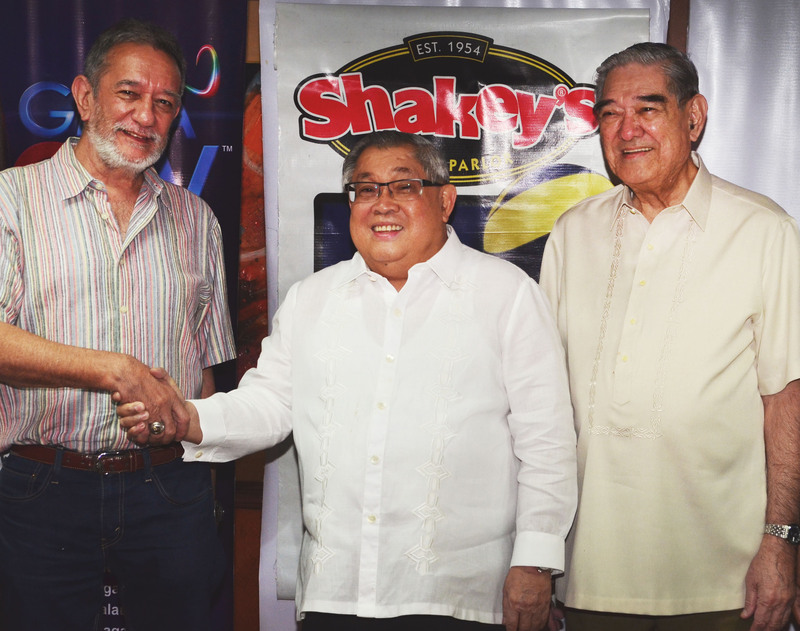 The Network renewed its ties with Shakey’s V League in a contract signing on April 11 at GMA Network Center in Quezon City. Leading the contract signing were GMA Chairman & CEO Atty. Felipe L. Gozon, President & COO Gilberto R. Duavit, Jr., Sports Vision Management Group President Richard “Ricky” N. Palou, and Sports Vision Management Group Chairman Moying Martelino. Also present were GMA Vice President and Head of International Operations Joseph T. Francia, GMA Vice President for Regional TV/Expansion & Production Services Rikki O. Escudero, GMA Sports and Special Projects Manager Marivic D. Araneta, GMA International Programming Head Cheri Domingo, Sports Vision Management Group Director Chito Loyzaga and Ateneo de Manila University (ADMU) players, Alyssa Valdez, Fille Cainglet, and Rachel Anne Daquis. Aside from ADMU, other participating teams in this landmark 10th Season are Adamson University, Arellano University, De La Salle-Dasmariñas, Letran College, National University, San Sebastian College, University of Perpetual Help, University of San Carlos Cebu and University of Santo Tomas. 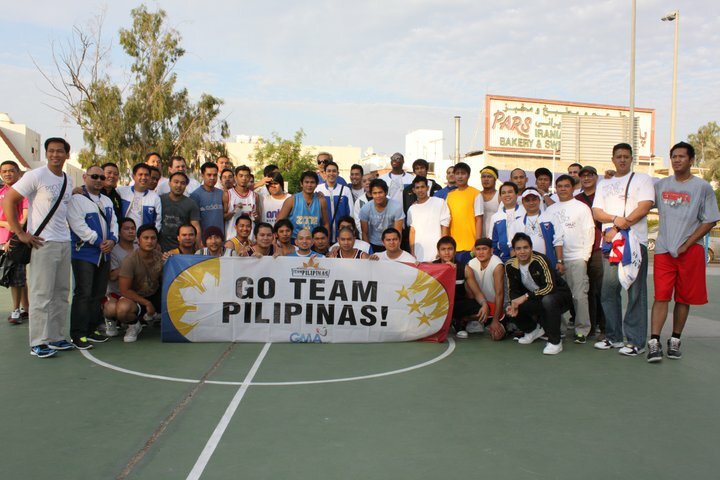 GMA Pinoy TV airs Smart Gilas Pilipinas’ runner-up finish in Dubai Tournament! Fans and supporters of Smart Gilas Pilipinas can now watch how the Philippine national basketball team battled through the tough competition to reach the finals of the 22nd Dubai International Basketball Tournament as GMA Pinoy TV airs the competition worldwide beginning February 12. 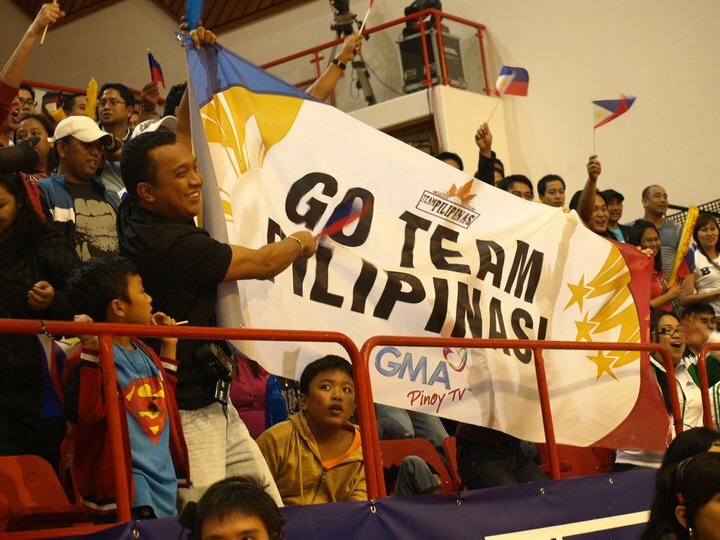 Supported passionately by Dubai-based GMA Pinoy TV subscribers, Smart Gilas Pilipinas improved on its third place finish last year by finishing second behind tournament champion Al Etihad of Egypt. The basketball tournament, which was organized by the UAE Basketball Association, was held at the Al Ahli Club, Dubai from January 20 to 29. 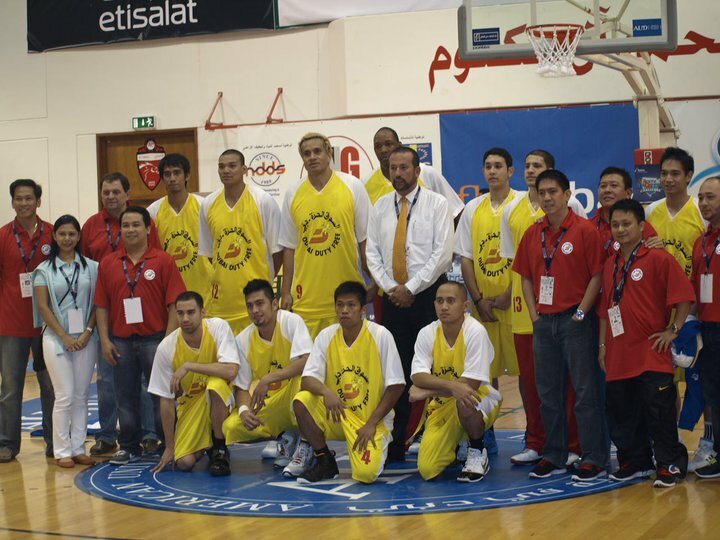 The opening of the Dubai tournament saw a strong Pilipinas team defeating Lebanon’s Anibal Zahle by 27 points (70-57). But their next opponent, team Al Etihad of Egypt, got the better of the national team, winning over Smart Gilas, 85-72. Smart Gilas was all fired up when it stepped out the court in its next game as it dominated Sharjah Club-United Arab Emirates, 92-67. But Smart Gilas faced a tough lost when it went up against the Syrian team, Al Wahda, who beat the team by only 2 points (91-89). In order to make it to the semi-finals of the Dubai caging, Smart Gilas trounced Lebanon’s Hoops by 17 points, 86-69. And it was Smart Gilas against Al Wahda again. This time though, in the semi-final battle, the Pilipinas team overcame the Syrian club with an 11 point lead, 77-66. Smart Gilas started strong in the finals against Al Etihad, posting an 11 point advantage in the first half. But in the last quarter, the Egyptian squad bombarded the Pilipinas team with a series of three-pointers. At the sound of the final buzzer, the final score was pinned at 84-75 and Al Etihad was named champion of the 22nd Dubai International Basketball Tournament. The Smart Gilas team, led by Serbian Head Coach Rajko Toroman, has Chris Tiu and Mark Barroca at the forefront as team captains. They are joined by former Pinoy collegiate basketball superstars Dylan Ababou, Jason Ballesteros, Mac Baracael, JV Casio, and Aldrech Ramos, Fil-Am players Marcus Douthit, Marcio Lassiter, and Chris Lutz, and PBA player Asi Taulava. 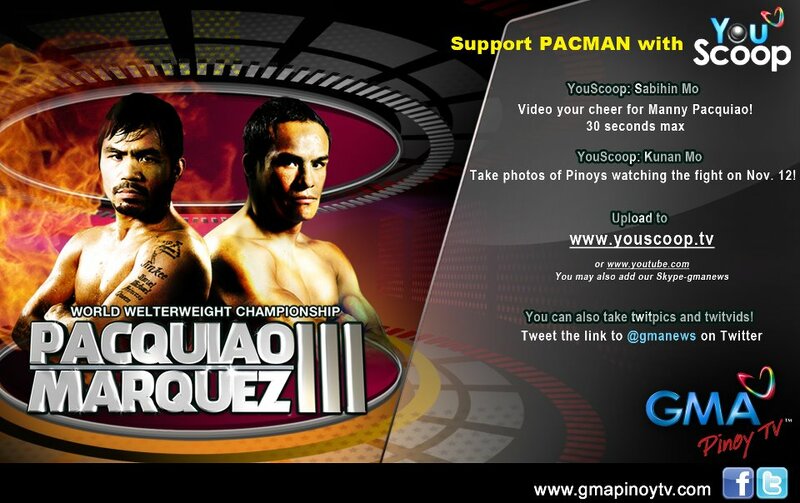 GMA Pinoy TV has partnered with Smart Gilas Pilipinas in sharing their triumphs with Filipinos all over the world. These include their participation in seven international tournaments (in Dubai, U.S.A, Australia, Taipei, Beirut, and Manila) as part of the team’s preparations toward this year’s Fiba Asia Championship. The 2011 Fiba Asia Championship will serve as a qualifying tournament for the 2012 London Olympics. Filipino viewers worldwide can catch the exciting games of Smart Gilas Pilipinas at the 22nd Dubai International Basketball Tournament on GMA Pinoy TV on these dates – Feb. 12 (Games 1-3), Feb. 19 (Games 4-5), and Feb. 26 (Games 6-7). Call your preferred pay TV operator now to subscribe.